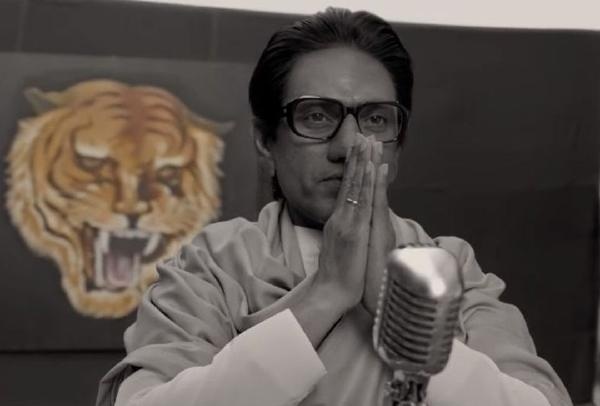 Thackeray has registered a good jump on Saturday (2nd day) at box office. Film also did get benefit from Republic Day holiday. Film is doing very good business in Marathi version. As for Hindi version business is decent to good. Bulk of the business is coming from Maharashtra belt. As for rest of India, business is average. In fact in many centers it is not that significant. There is no doubt that in coming days film main business will be from Maharashtra belt. Coming to Hindi version business. Film has collected an approx 4.5 crore nett on day 2. Film total collection thus stands at approx 7.5 crore nett. Film will cross 10 crore mark on Sunday. Update:- As for as film all language (Marathi + Hindi) business is concerned. Film has collected an approx 10 crore nett on day 2 from Marathi and Hindi version. Film total from all language is approx 16 crore nett. When any Hindi Movie released you provide their collections in south Languages collection separately but why didn't you mentioned here. Better you provide Hindi & Marathi Collection separate. Don't be partial about Marathi Language OR Because this movie is about Balasaheb Thackeray, even you didn't review Thackeray movie and not mentioned about WOM meter, Why ???????????????????????????????????????????????????????????????????????????????????????????????????????????????????????????????????????????????????????????????????????????????????????????????????????????????????????????????????????????????????????????????????????????????????????????????????????????? This is big question mark on your Honesty. Looks like this be the first hit movie of nawaz but it's not going to be Hindi version of the movie but the Marathi version of the movie. The movie is not about whitewashing facts rather a biased view of a man and his ideology . Which is Good for some and flawed for many. Anyway after so many losses a nawaz movie will finally make some profit lol. It will also make losses as well.